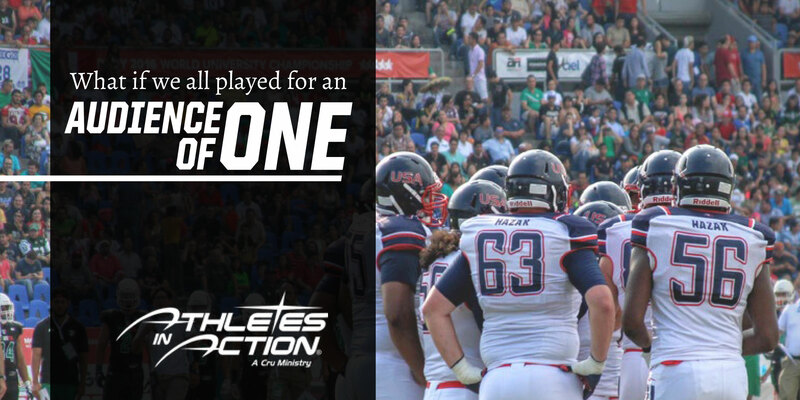 At Athletes in Action, we dream of a day when there will be a Christ-follower on every team, in every sport, in every nation. By winning athletes to Christ, building them in their faith, and sending them back to their teams and families on mission, we are changing lives for eternity and changing the culture of sport. With over 700 staff and volunteers mobilized for ministry, Athletes in Action uses the universal language of sport to bring the Good News to the world. We serve in over 200 colleges, 35 professional teams and more than 65 countries.